Cheesman Park is one of Denver’s oldest parks, dating back to 1869. It’s shining marble pavilion, fountains, and flowers are the crown jewel of the neighborhood. 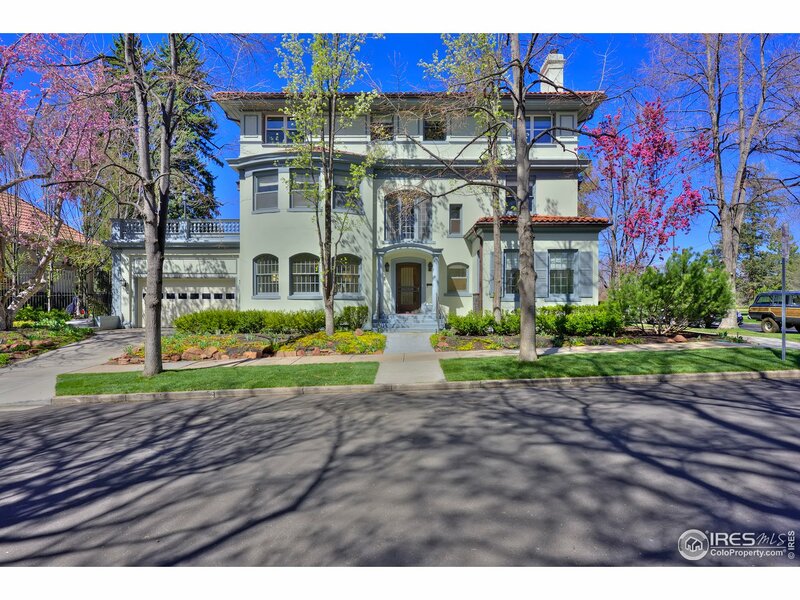 The area itself was originally home to the mansions of Denver’s wealthy elite, but since then has been developed as a modern apartment district. Nearby are various shops, restaurants, coffee houses, and retailers.